oh, hello! i hope you’re having a great day. 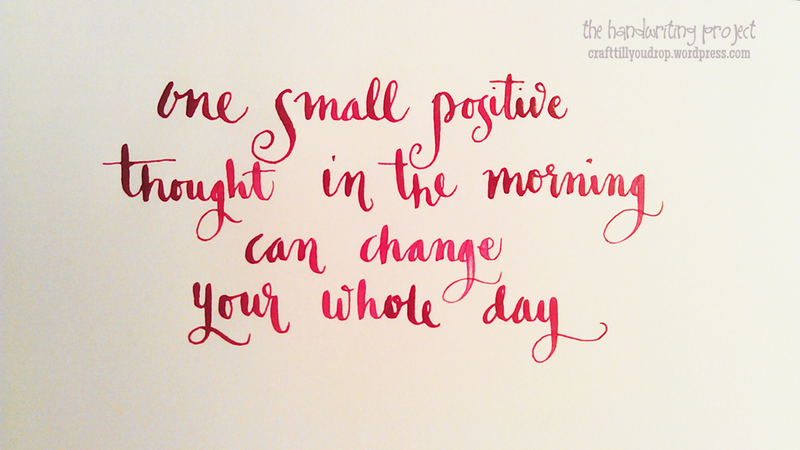 if not, do remember that it only takes an atom of positivity to change things around. Would you mind if I used this image for a blog post on positivity? With credit to you of course. i certainly won’t mind at all, Liz. thank you! oh, thank you so much. i’ll sign up for your book 🙂 i totally agree with you, everybody needs a dose of positivity everyday – it makes a huge difference. cheers Liz!